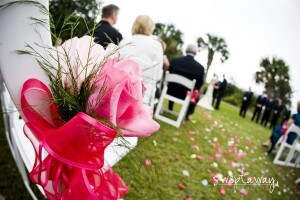 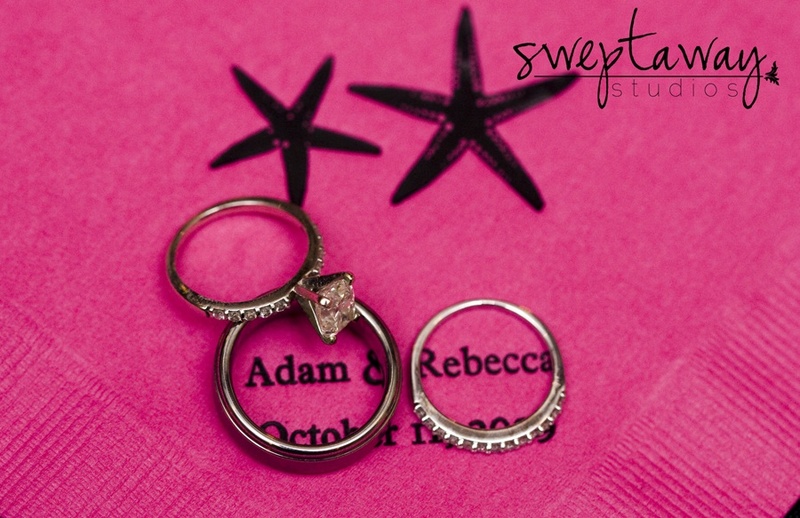 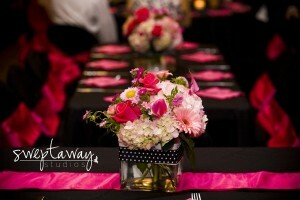 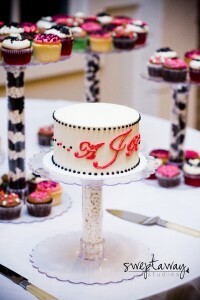 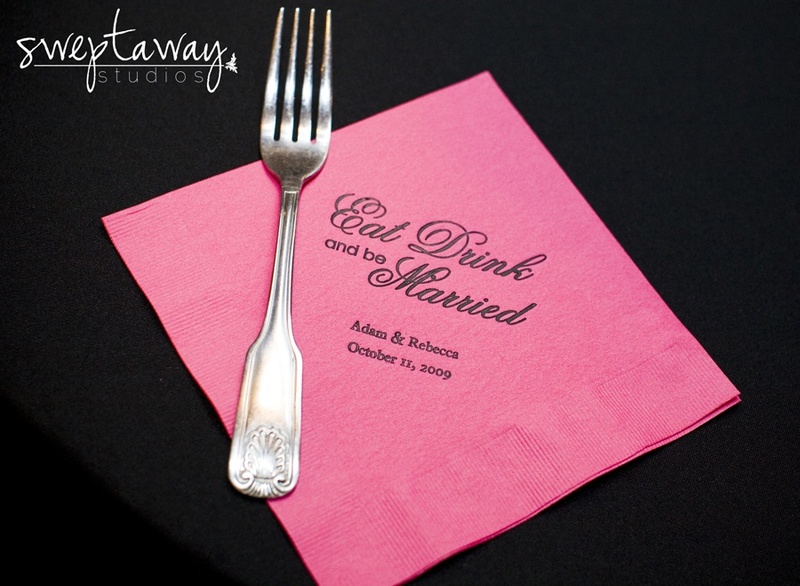 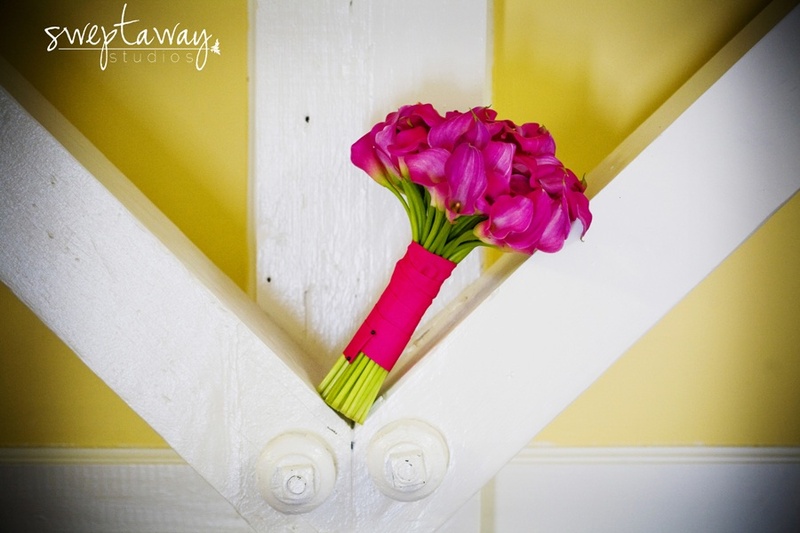 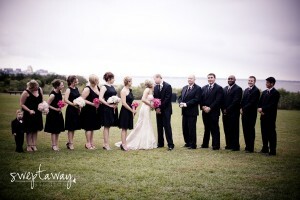 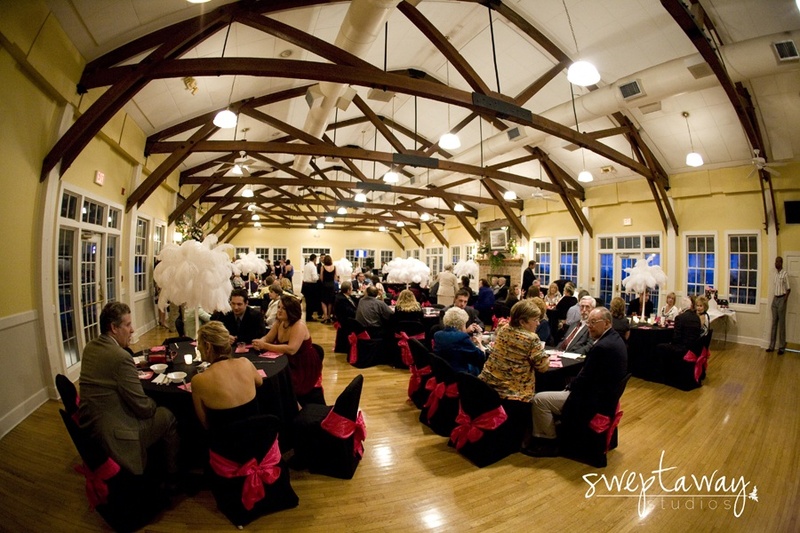 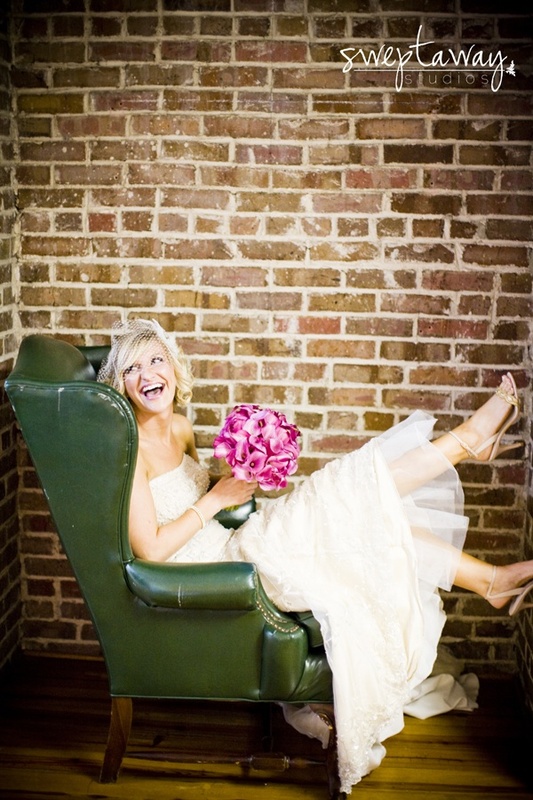 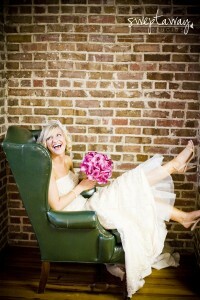 This brides colors black, white and hot pink were fabulous for her Charleston wedding. 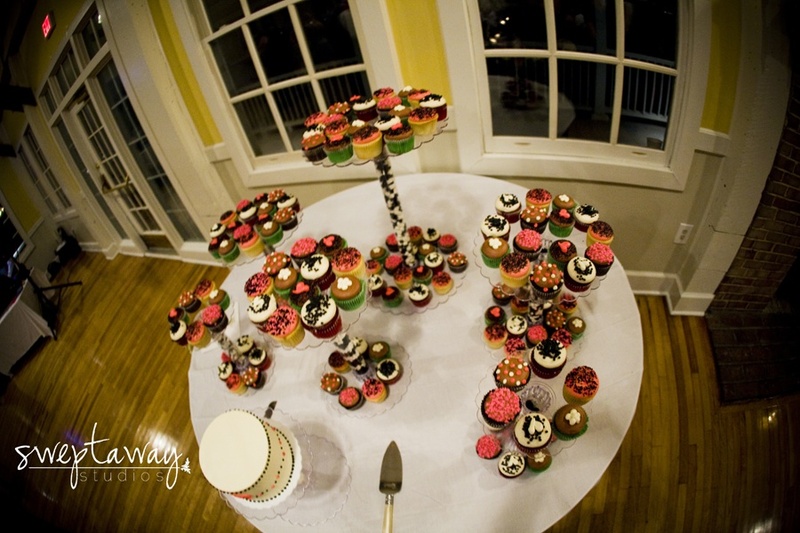 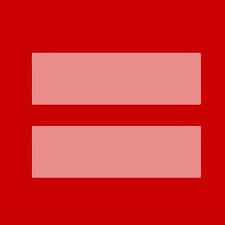 Unfortunately a day before her wedding her cupcake stand still hadn’t arrived. I sent her a picture of my cake stands that I often use and explained how we could add candy to the tubes to incorporate the colors and make an extremely cute setup for her cupcakes. 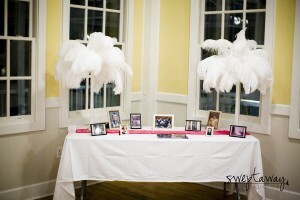 We checked our supplies, took a quick trip to the dollar store and had the stands ready to go the next day. 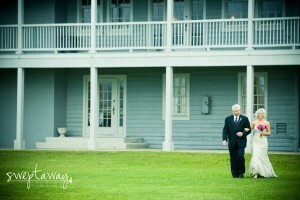 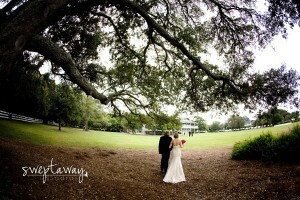 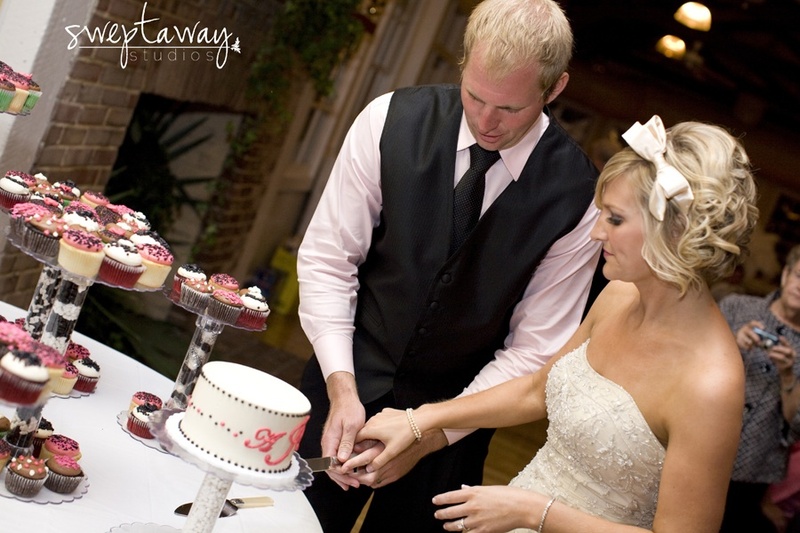 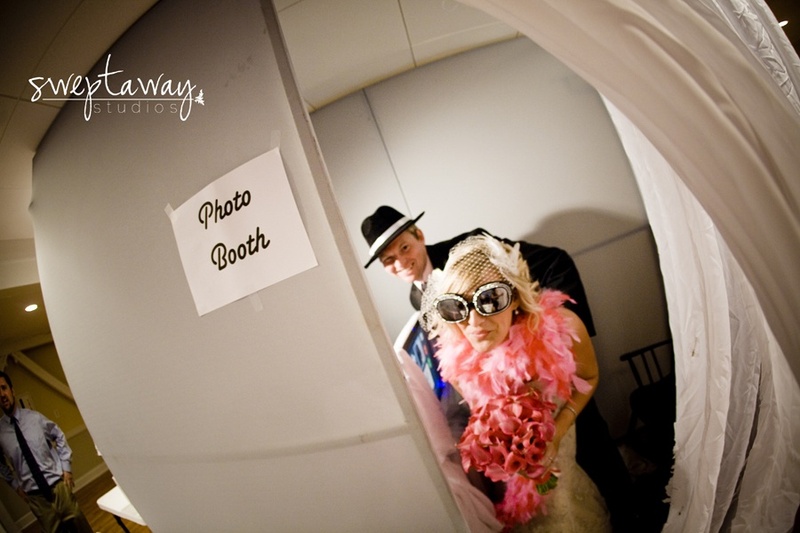 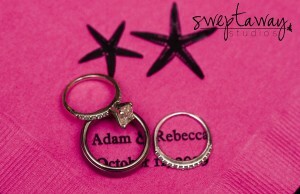 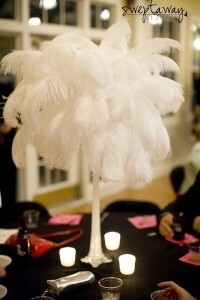 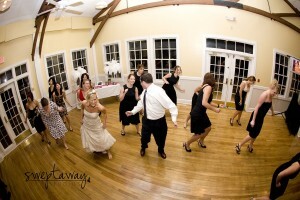 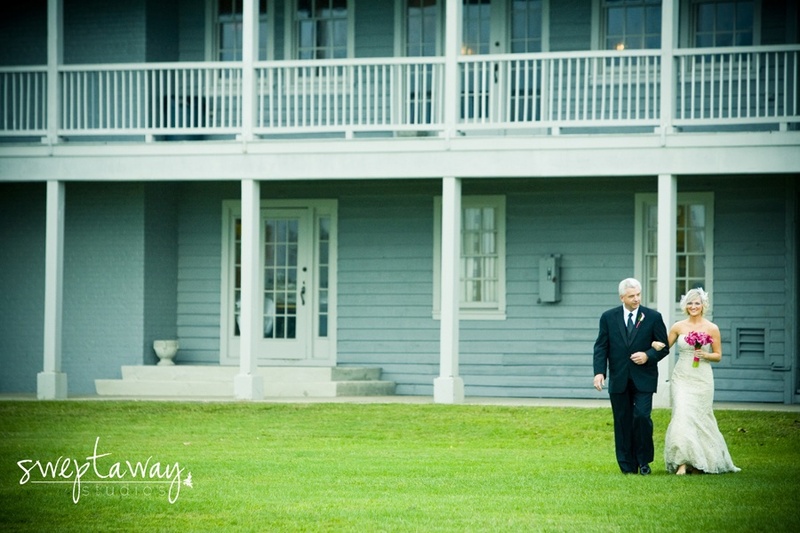 The end result really worked well with the overall look and feel of her Charleston wedding. 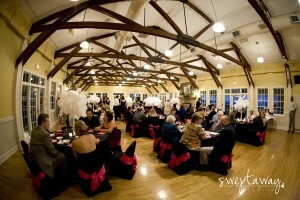 Call us today if you want help planning your modern Charleston wedding!